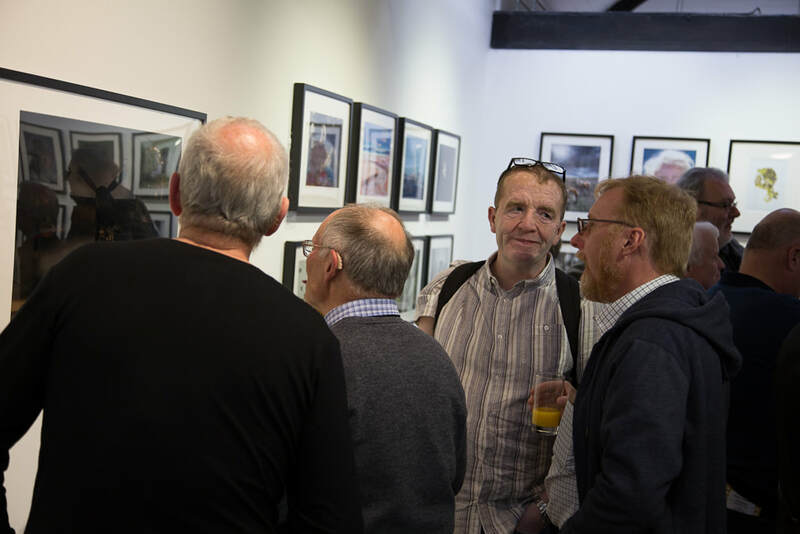 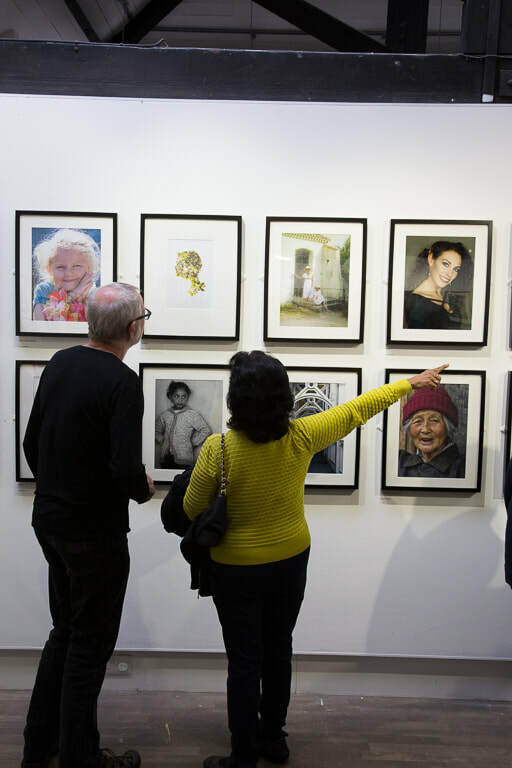 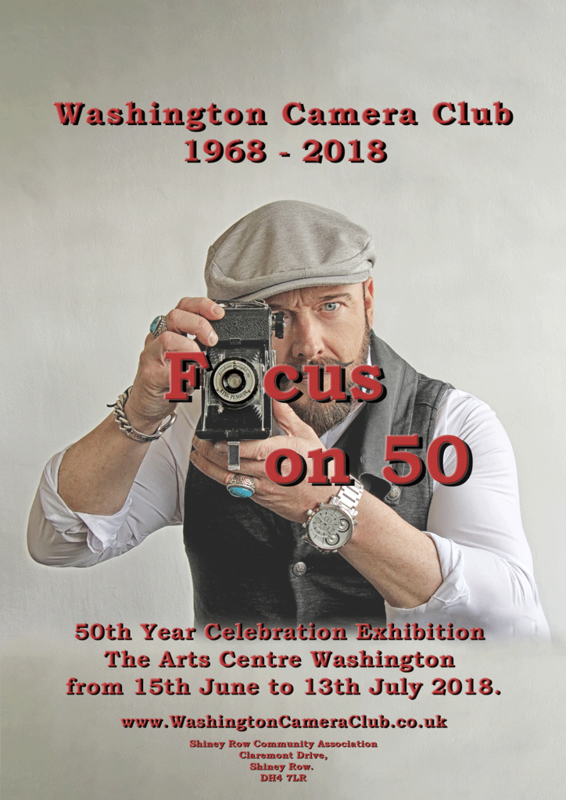 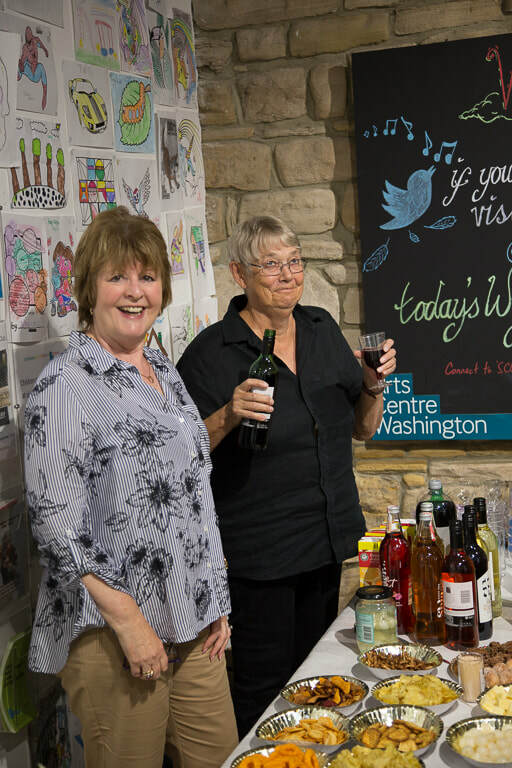 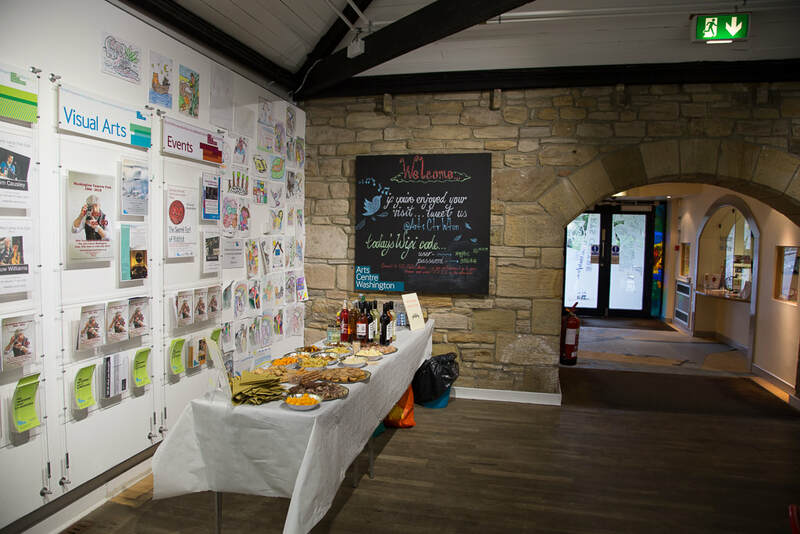 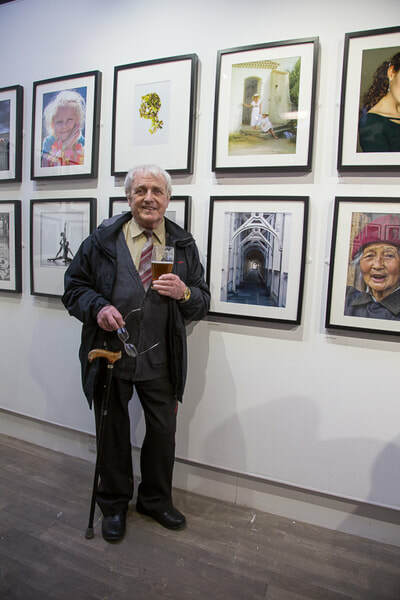 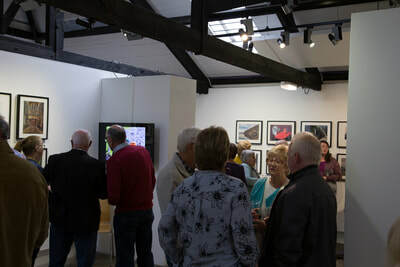 As part of the Club’s 50th year celebration, an exhibition was held at the Arts Centre Washington from 15th June to 13th July 2018. 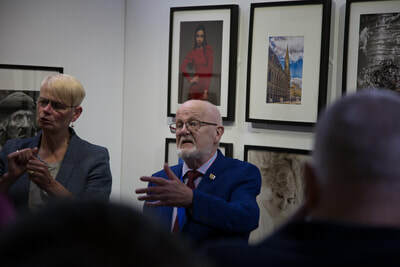 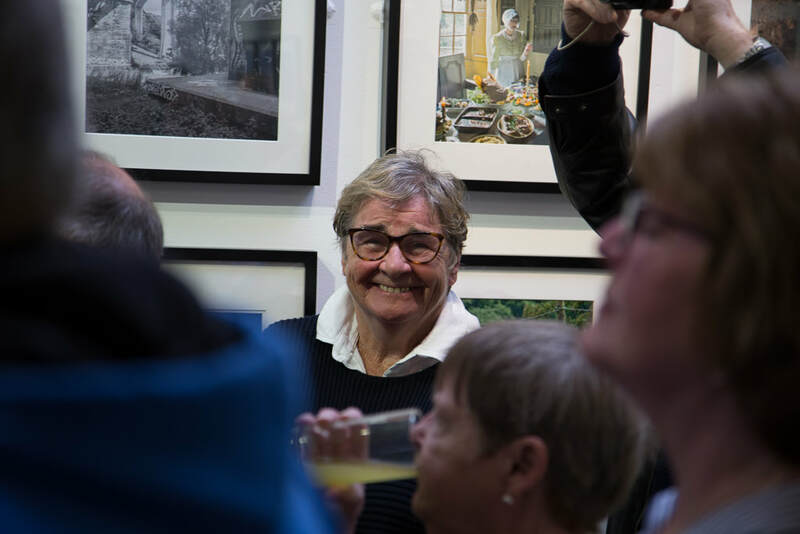 A major part of the evening involved the "Becoming Visible" British Sign Language (BSL) expert Sue Lee who interpreted for the "Click Click Club"; a group of deaf photographers. 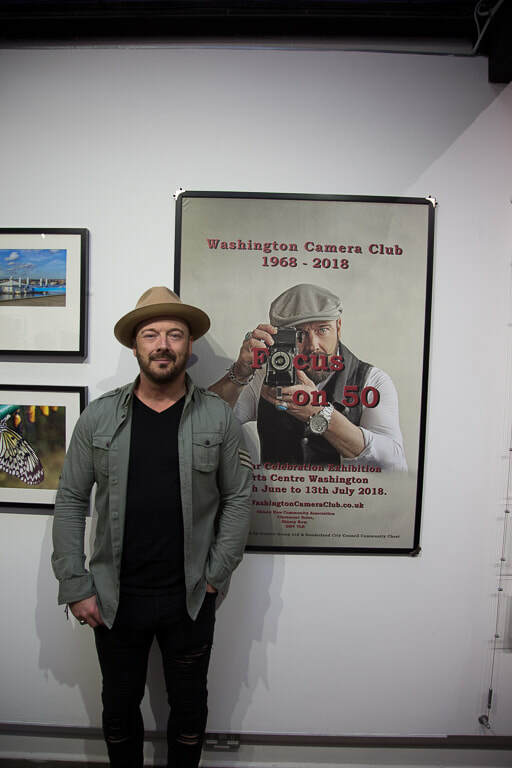 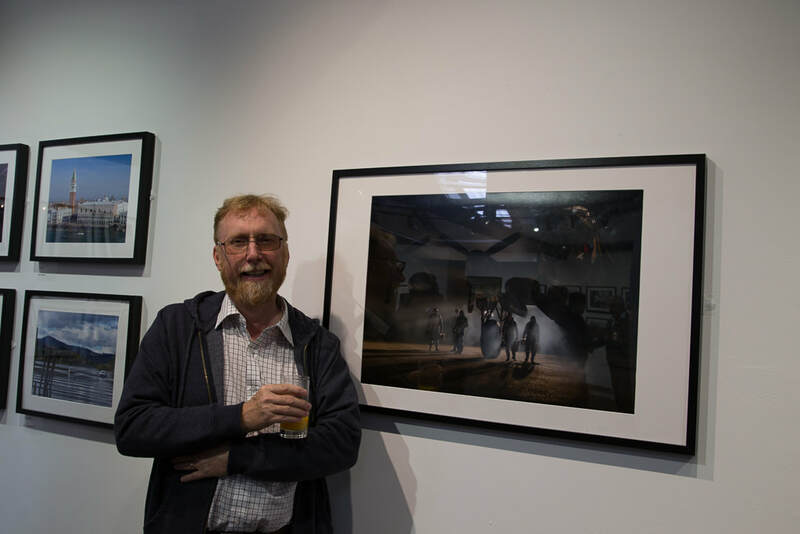 Tony Wake is a member of both the Click Click Club and Washington Camera Club. 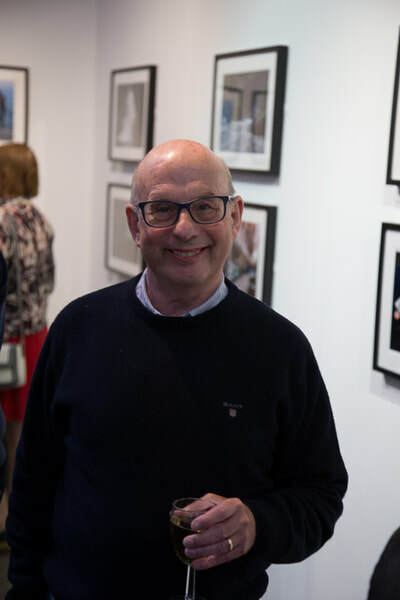 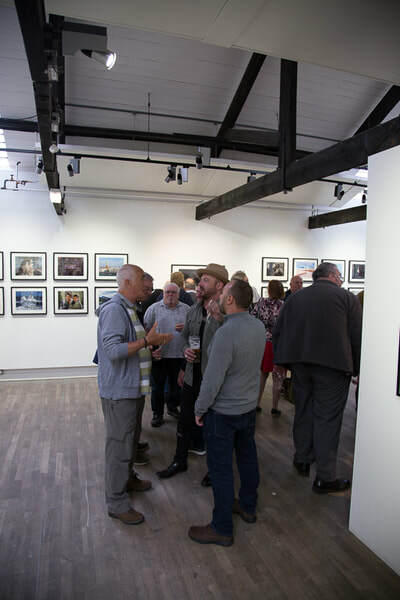 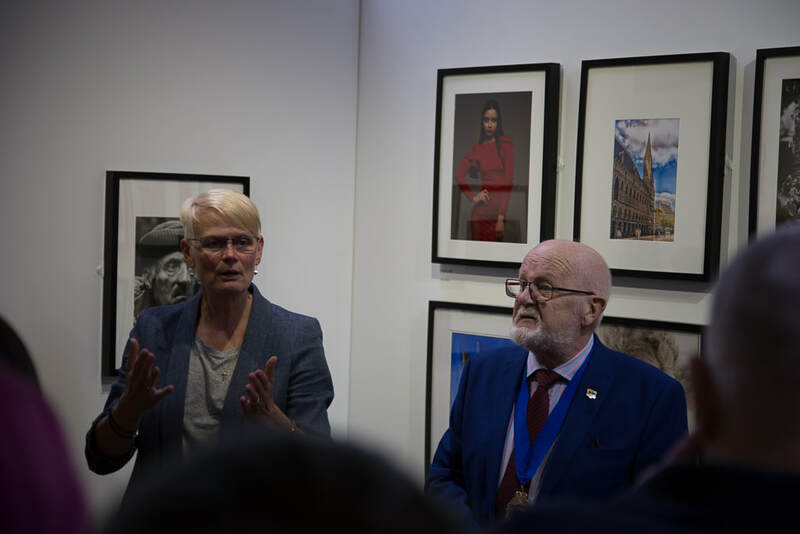 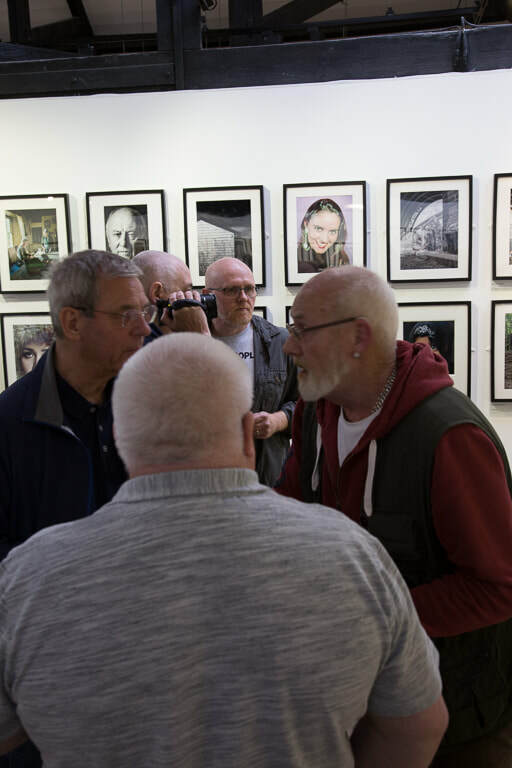 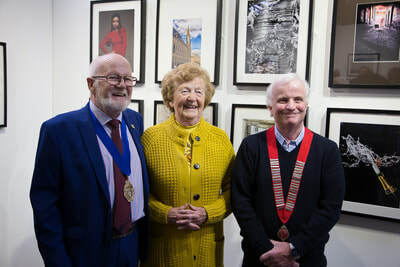 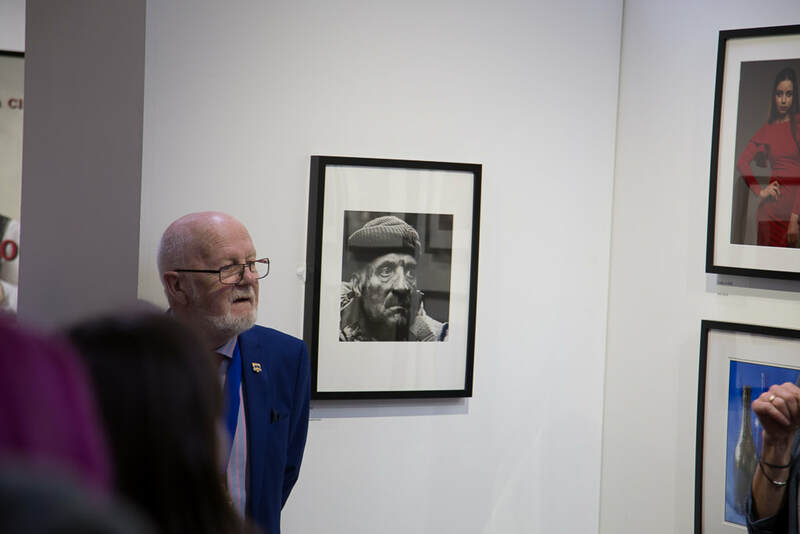 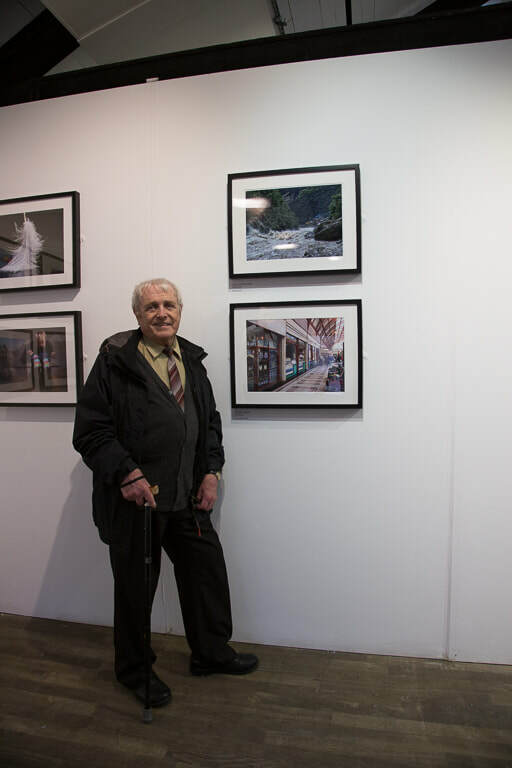 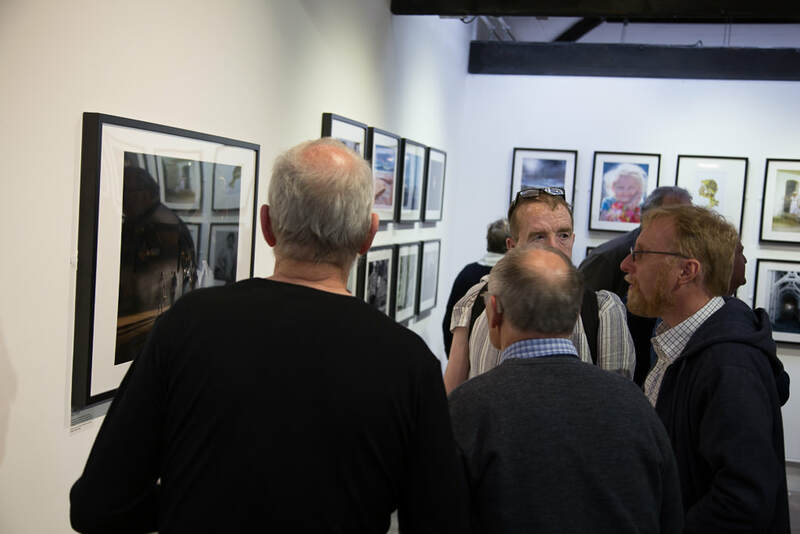 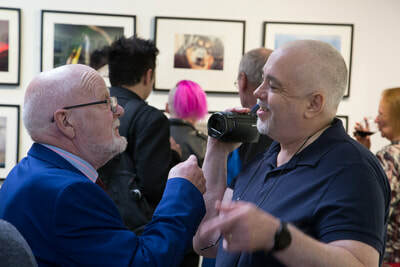 The chairman of the Washington Camera Club, Mr Ken Henderson invited Mr Joseph Duffy, president of the NCPF to open the exhibition. 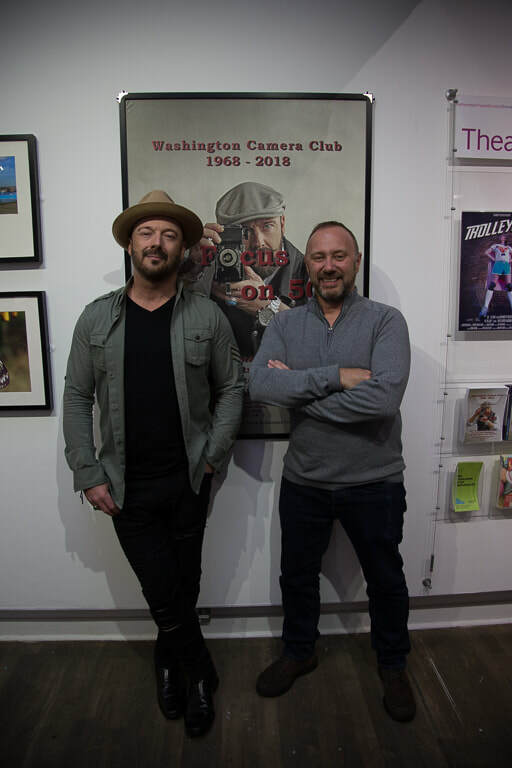 Members of Washington Camera Club can view images and video on the Facebook page here. 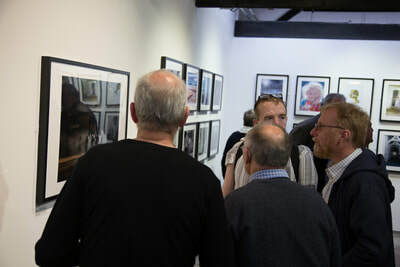 Otherwise a selection of images are available below. All images are copyright the photographer and/or Washington Camera Club and can not be copy/used without permission.